Safety eyes brown 7 mm. Safety eyes brown 8 mm. Safety eyes brown 10 mm. 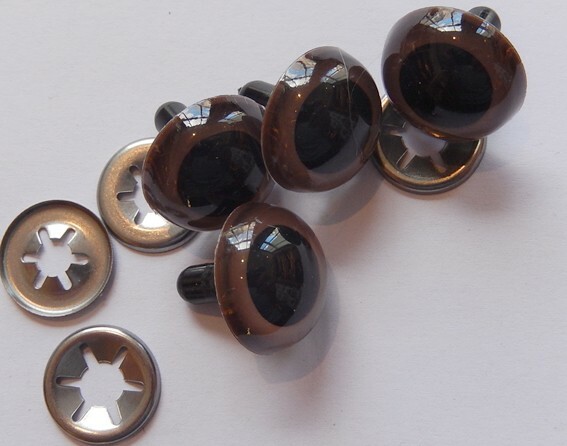 Safety eyes brown 12 mm. 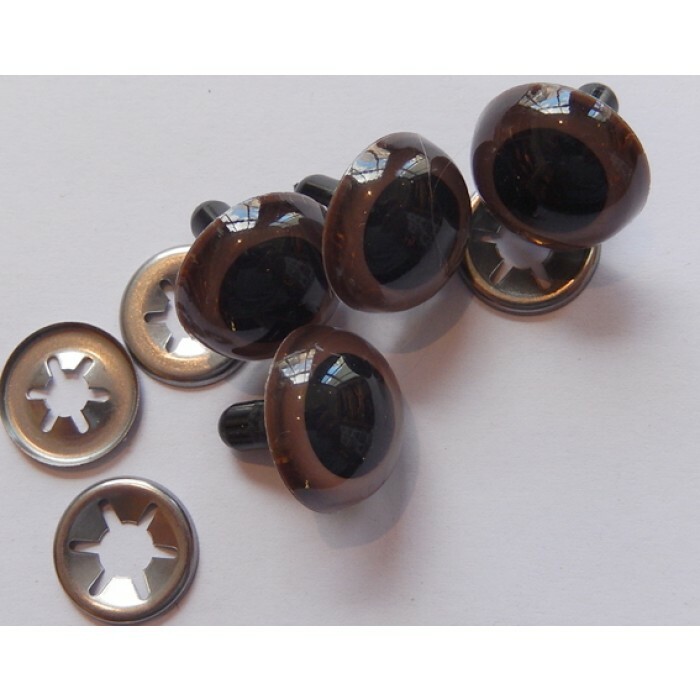 Safety eyes brown 14 mm.